Justin is an In-home personal trainer who provides in home personal training in Annapolis, Arnold, Davidsonville, Pasadena, Severna Park, and various other locations throughout Anne Arundel County, Maryland. Justin is an In-home personal trainer who provides in home personal training in Annapolis, Arnold, Davidsonville, Severna Park, Pasadena, and various other locations throughout Anne Arundel County..
Hi my name is Justin Schold. My personal philosophy is that you have to focus on the top three most important aspects of exercise to achieve your goals. They would be proper nutrition, weight training and cardiovascular training. Bringing them together into a customized program created specifically for you to help you hit your goals safely and effectively. 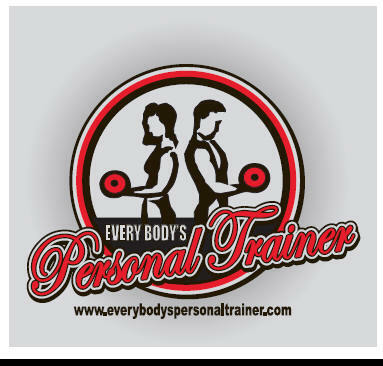 As your trainer I will teach you, motivate you and push you farther so you can achieve results for a lifetime! 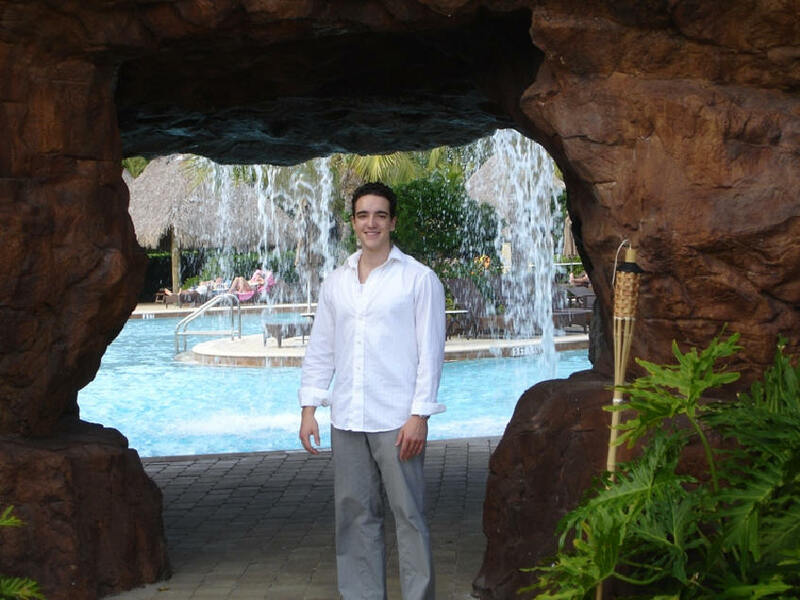 Justin is an In-home personal trainer who provides in home personal training in Annapolis, Arnold, Davidsonville, Severna Park, Pasadena, and various other locations throughout Anne Arundel County, Maryland.